Gov. 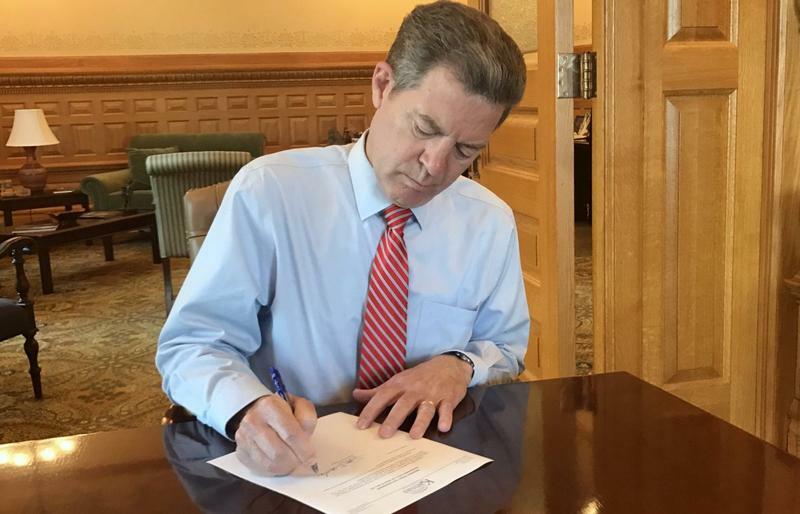 Sam Brownback vetoes a tax plan that would have rolled back many of his signature 2012 tax cuts. 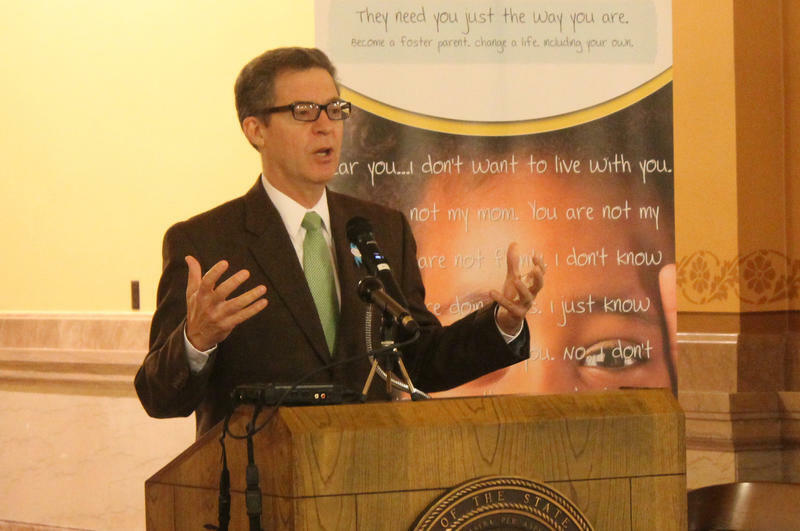 “We can and we must balance our budget without negatively harming Kansas families,” he said. The bill would roll back many of the state’s 2012 tax cuts and raise $1.2 billion over two years. Republican Senate Majority Leader Jim Denning said lawmakers could attempt an override as early as Tuesday night, and he’ll support the effort. But that may be easier said than done. An override would need one additional vote in the Senate and 15 additional votes in the House. Supporters of the tax plan said it would help stabilize the state budget. Lawmakers face a nearly $900 million deficit over two years and increased costs for schools after a court ruling that said school funding is inadequate. Republican Sen. Gene Suellentrop said the tax bill wouldn’t fix the budget and would mean big tax increases on working Kansans. He’ll be urging senators not to override and work instead on a bill that would trim spending to help balance the budget. “I think you’re going to probably see something crafted more along that line coming and it’s something the governor will support,” Suellentrop said. Brownback vetoed another tax increase earlier this session and the Senate could not muster the votes for an override. Lawmakers face a deadline at the end of June to fix the school funding issues or schools could be closed. There's an even earlier deadline to avoid state employee furloughs. The 2017 fiscal year ends June 30. According to state budget director Shawn Sullivan, the fiscal year 2018 payroll for state agencies starts June 18. 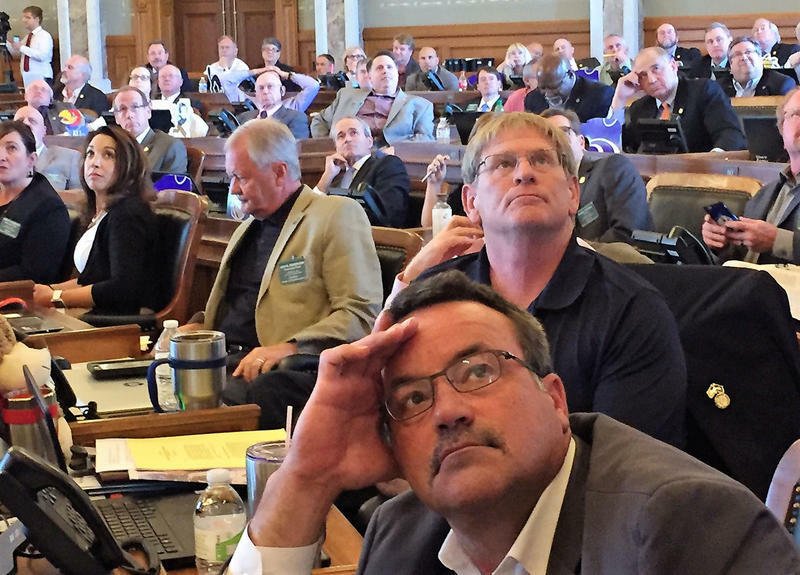 Absent a budget resolution before then, the state won’t have authority to pay its employees. 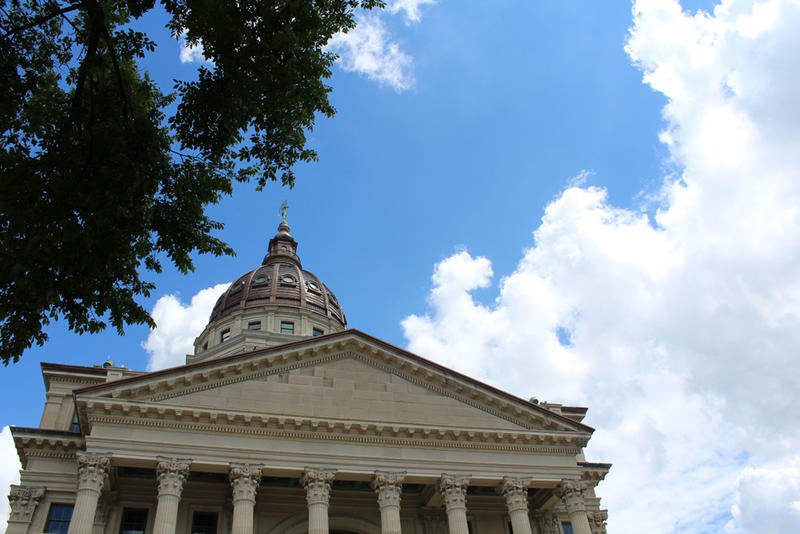 Asked Tuesday whether state agencies are being instructed to work on contingency plans or otherwise prepare for potential furloughs, Brownback spokeswoman Melika Willoughby said no. “We are confident the Legislature will act prior to June 18,” she wrote in an email.